Many people in India have criticized the root motivation for the going forth of Prince Siddhattha Gotama. They said that the going forth of only those ascetics is useful who leave home for homelessness with the intention of helping others. Siddhattha Gotama left home in search of the truth. Therefore, his going forth into homelessness was not proper. They believe that the Buddha did not leave home to help others; he chose homelessness only to satisfy his curiosity or to serve himself and, therefore, his going forth was not logical or beneficial. It was a sad surprise for me to come across this comment. Even esteemed scholars did not know much about the facts of the Buddha’s life. This is because the words of the Buddha have not been available in India for millennia. Yathāpi dukkhe vijjante, sukhaṃ nāmapi vijjati, Evameva jāti vijjante, ajātīpi icchitabbakaṃ; Evaṃ kilesapariruddho, vijjamāne sive pathe, Pariyesissāmi taṃ maggaṃ bhavato parimuttiyā. -Where so many miseries exist, there also exists (ultimate) happiness; where (repeated) births exist, there also exists the desired state of unborn; for those encumbered by afflictions due to past deeds, there is a noble path of deliverance; I want to find out that path which gives liberation from the cycle of becoming. He did not investigate the path of liberation only for himself, but to help all beings afflicted in the ocean of saṃsāra. -What is the use of I alone gaining liberation and realizing the truth through such strenuous efforts? -After attaining perfect enlightenment, I should become helpful to men and gods in their liberation. It was natural that he had this intention. It was because of this wholesome volition that he went through so many lives as a Bodhisatta, fulfilling his pāramis (merits) by helping those with whom he came into contact. Now this was the last life of that Bodhisatta. By attaining enlightenment, he became liberated and helped others to get liberated. Obviously, it was of primary importance to liberate himself. How can a blind man show the way to another blind man? How can a handicapped person help another handicapped person? How can one ensnared in a trap help other entrapped people to free themselves? The aim to leave the householder’s life was not just to fulfill his curiosity about the ultimate truth but to liberate himself in order to help many others. Therefore, it is incorrect and most unfortunate to imply that the Buddha did not take up the life of homelessness in order to help others. Truth is within: Why leave home to find it? One more criticism commonly leveled against the Buddha is that there was no need for him to leave household life to search for liberation because the ultimate truth of reality is within each person. However, this charge does not take into account the fact that the path to experience ultimate reality within oneself had been lost. Therefore, it was necessary to seek and rediscover the technique. 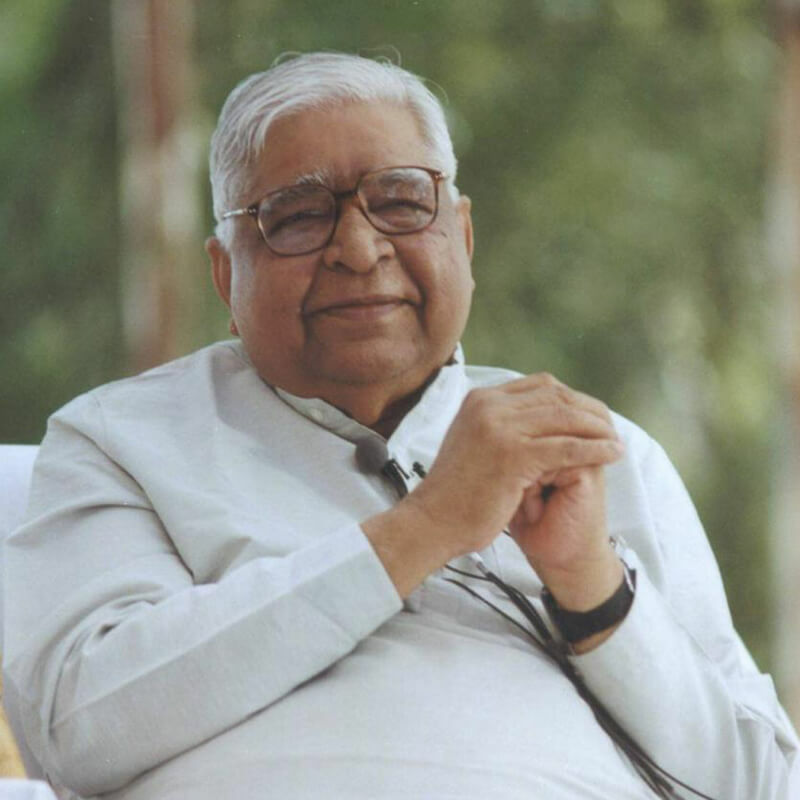 Had Vipassana been available at the time, there would have been no need to rediscover it. 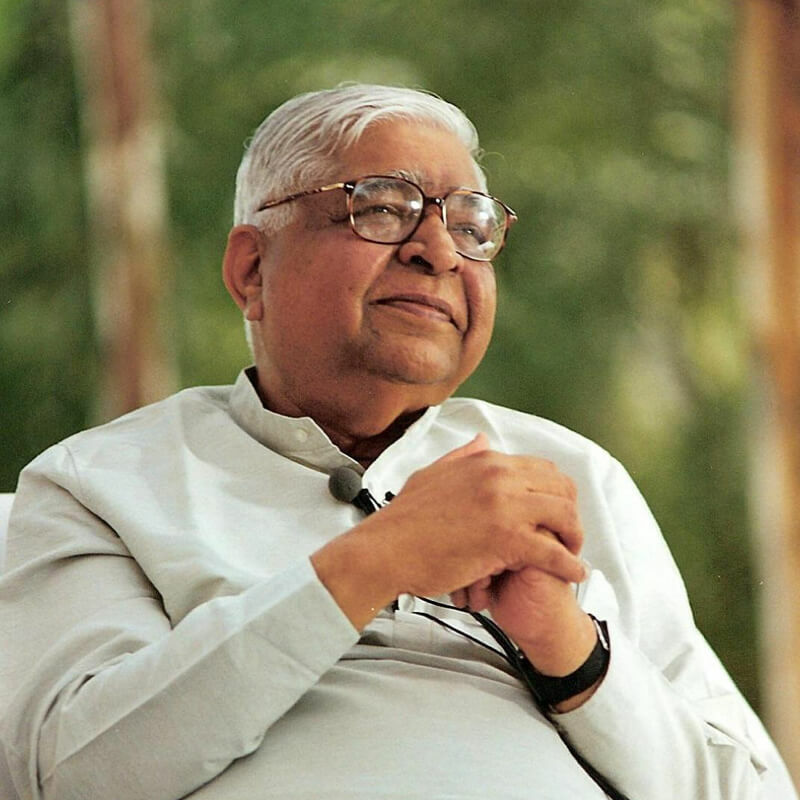 However, an Enlightened One arises only at a time when the technique of Vipassana is lost and only various jhānas (absorption or concentration techniques, encompassing mundane jhānas up to the eighth jhāna) remain. These jhānas are also to be found within ourselves and can be misleading and delusionary. People take the bliss of any one of these jhānas to be the ultimate happiness, and do not practice to go beyond it. The technique of Vipassana that takes one to the state beyond the mundane field of all senses, including the mind, gets lost. A Bodhisatta rediscovers it through his own efforts. It is also worth noting that after witnessing the three miserable states of life, Prince Siddhattha saw a samaṇa (an ascetic, especially one who believes in his own efforts for liberation). It is possible that the Prince—tormented by his comprehension of the misery inherent in the three states—spoke to this samaṇa who appeared so serene. The Prince might have learned from the ascetic that the ultimate truth is to be sought within oneself. However, one has to practice methodically, by following a systematic meditation technique. It cannot be done merely by staying at home. To practice it, one needed to leave the household life and go to various teachers of the Samaṇa tradition. The influence of the Samaṇa tradition was very evident in Kapilavatthu at the time of the Buddha. It had pagodas commemorating two of the three Buddhas before Gotama Buddha in this eon (Kakusandha and Koṇāgamana). 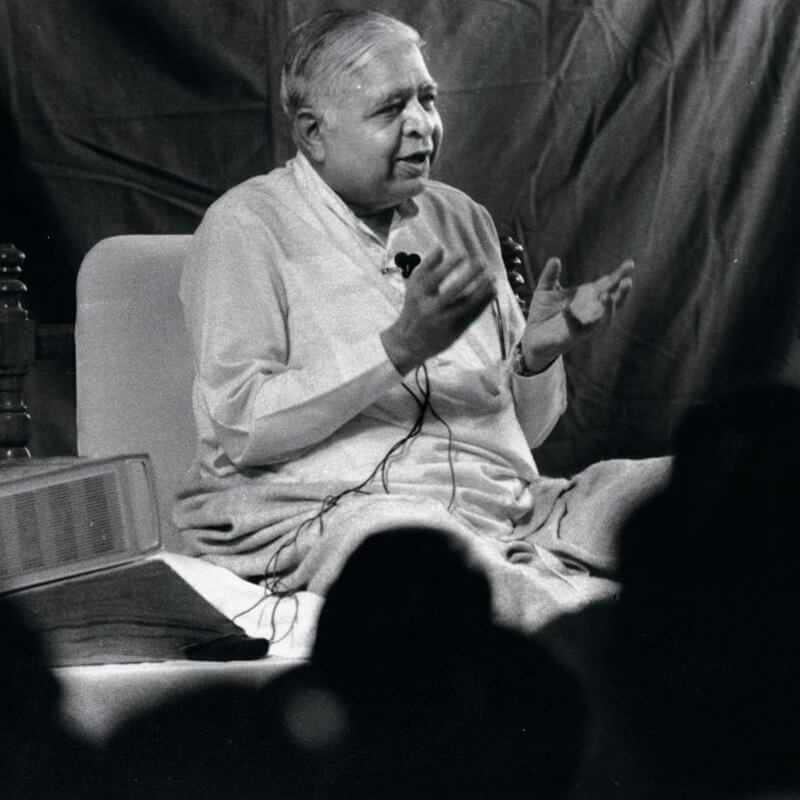 Although Vipassana meditation of the Samaṇa tradition had been forgotten by that time, various concentration techniques (jhānas) had continued. Āḷāra Kālāma of the Kālāma republic, which lay to the east of Sākyan kingdom, was a famous teacher of jhānas. While the main centre of his teaching was in Magadha, there was a branch in Kapilavatthu also. Prince Siddhattha might have learned from the samaṇa he encountered that Āḷāra Kālāma was staying in Magadha at that time. To learn the technique of introspection, it was necessary for Prince Siddhattha to leave home. So he went to Magadha to learn absorption concentrations up to the seventh jhāna. Through this practice, he experienced the bliss of deep absorption but not of ultimate liberation. Therefore, he went to another teacher of the Samaṇa tradition, Uddaka Ramputta, and studied the eighth jhāna. Even this, the highest practice known at the time, did not result in his liberation from all suffering. After this, he tried extreme, self-tormenting penances for six years. These also proved futile. Then, through his own efforts, he discovered the Noble Eightfold Path of morality, concentration and experiential wisdom. Through this Path he attained perfect enlightenment and became a sammāsambuddha. Perfect enlightenment is not achieved by reading scriptures or indulging in the intellectual acrobatics of philosophical beliefs. The Buddha could not receive it from any teacher because at that time the path of liberation had been lost to the world. When one attains enlightenment, his heart and mind become full of infinite loving kindness and infinite compassion. He wants to distribute the benevolent practice to more and more people. This compassionate volition brought him to the Deer Park of Sarnath near Varanasi where he gave the Teaching for the first time to the five ascetics who had come from Kapilavastu. They became arahats (literally, those who have destroyed all their defilements) and tasted true lasting happiness. He stayed there for three months and showed the path of liberation to fifty-five more seekers. They also became arahats. -Go your ways, O monks! for the welfare of many, for the benefit of many, out of compassion for the world. He declared, “Let not two go in the same direction”. Two bhikkhus should not travel together. They should go separately to different places so that more and more people can learn and benefit from Dhamma. He exhorted them to: “Teach the Dhamma that is beneficial in the beginning, beneficial in the middle and beneficial in the end; absolutely complete and totally pure”. If one practices only sīla (morality), the starting point of this pure path of Dhamma, one becomes happy in this life and gets divine happiness after death. If one practices samādhi (concentration of mind), the middle part of Dhamma, one enjoys the bliss of absorption and after death gets brahmic happiness. And if one gets rid of all the kammas (conditionings) through the practice of paññā (penetrating wisdom)—the final part of the Path—then one experiences the infinite happiness of nibbāna and after death attains the eternal, steadfast and deathless state. In this manner, the Noble Eightfold Path is absolutely complete; there is no need to add anything to it. It is absolutely pure; it contains no impurity that needs to be removed. These sixty arahats, with compassionate hearts, helped many others throughout their lives. They had only one aim: bahujanahitāya bahujanasukhāya—the benefit and happiness of many. In the remaining forty-five years of his life, the Buddha trained thousands of arahats to guide others; and he himself traveled to many places to distribute the nectar of Dhamma. His entire life was spent in distributing happiness. This Samaṇa tradition continued to teach Vipassana, which liberated innumerable people for centuries after the Buddha. These unfortunate comments—that the Buddha’s motive in leaving home was not to help others; that he should have sought the ultimate truth while remaining at home—how will they be viewed by those people of the neighboring countries of India who know the facts about benevolent Vipassana and by those who know the words of the Buddha and know that he worked day and night for the good, benefit and happiness of many? We are making a laughing stock of ourselves in front of our neighbors who know the truth about the Buddha. Let us not repeat these mistakes. The Buddha has also been criticized for leaving behind his young wife and new-born child and his tearful parents. The critics forget that Siddhattha, after attaining enlightenment, helped them to gain the infinite happiness of liberation. If he had remained at home, he would have been able to give them only the lesser happiness of worldly comforts and companionship. Instead, his entire family attained full liberation. For centuries, serious Vipassana meditators have known through personal experience that this happiness of liberation from defilements is far superior to worldly happiness.